A lottery ticket is a bearer instrument, which means the person who possesses it is the owner. Sign your tickets immediately after purchase! 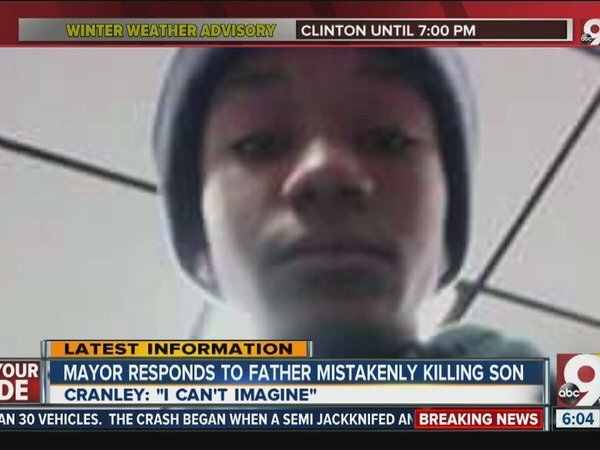 Community in #Ohio mourns teen shot by own dad.